so I'm celebrating by launching a special preorder campaign just in time for the holidays! your chances of winning are equally good with either option. will receive a TNTLM bookmark and a signed bookplate sticker to place inside in their book. No waiting around—just be one of the first twenty-five people to qualify! inspired by each of the four girls in THE NEXT TO LAST MISTAKE, will be unlocked. At 50 entries, the second prize pack will be unlocked. The third will be unlocked at 75 entries. And the final prizes will be unlocked once 100 people submit their entries. 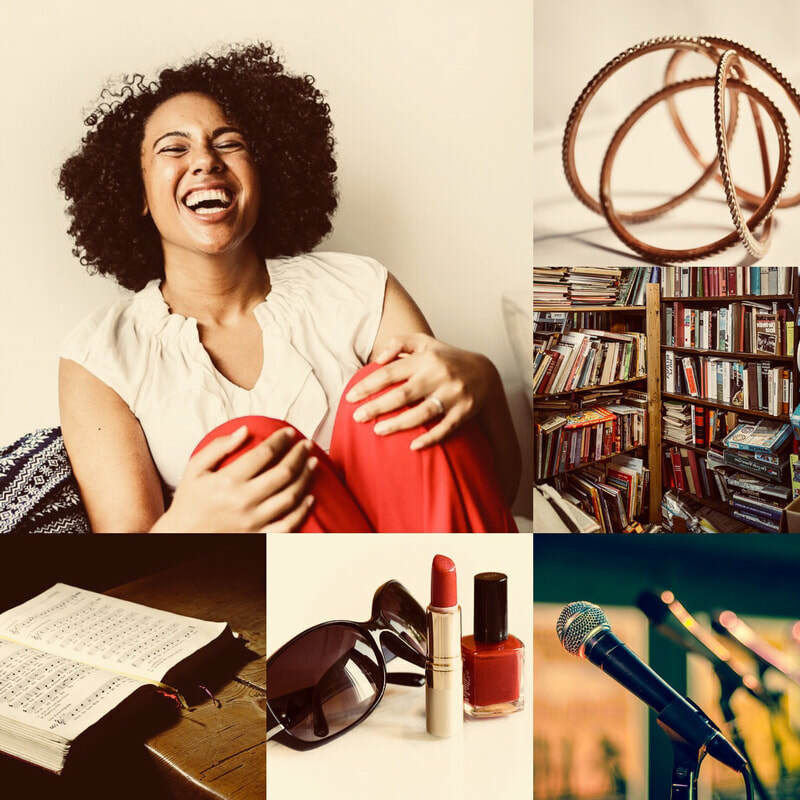 At the end of the submission window, one lucky entrant will win every unlocked prize pack! 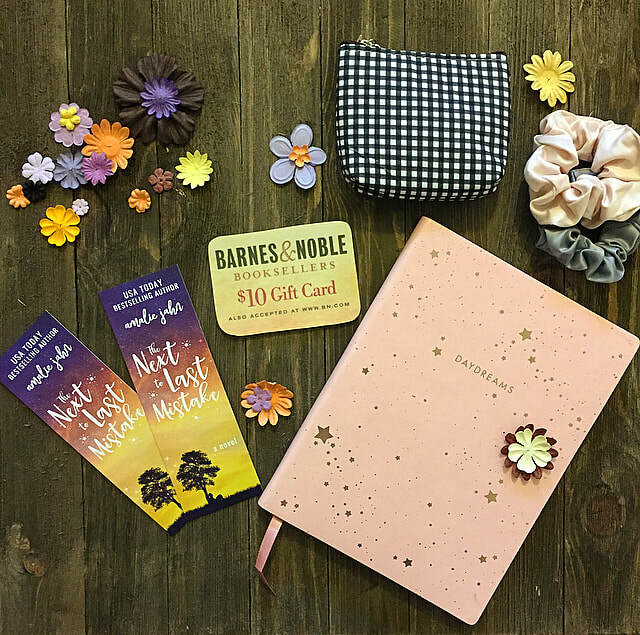 Summer Phillips is sweet, spunky, and the kind of girl who will go through garbage to help you find that cherished possession you accidentally threw away. 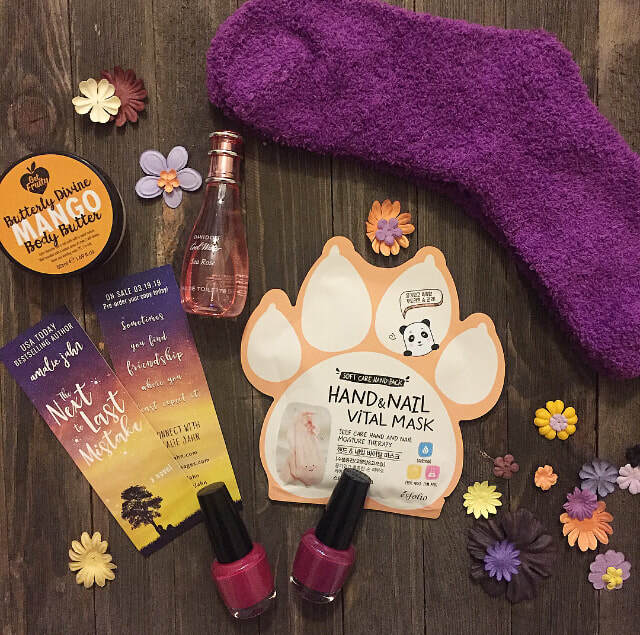 ​Summer’s gift is a perfume mini to keep in your purse, a selection of nail polishes, a hand & nail mask, body butter, and a pair of fuzzy socks to keep your feet toasty. 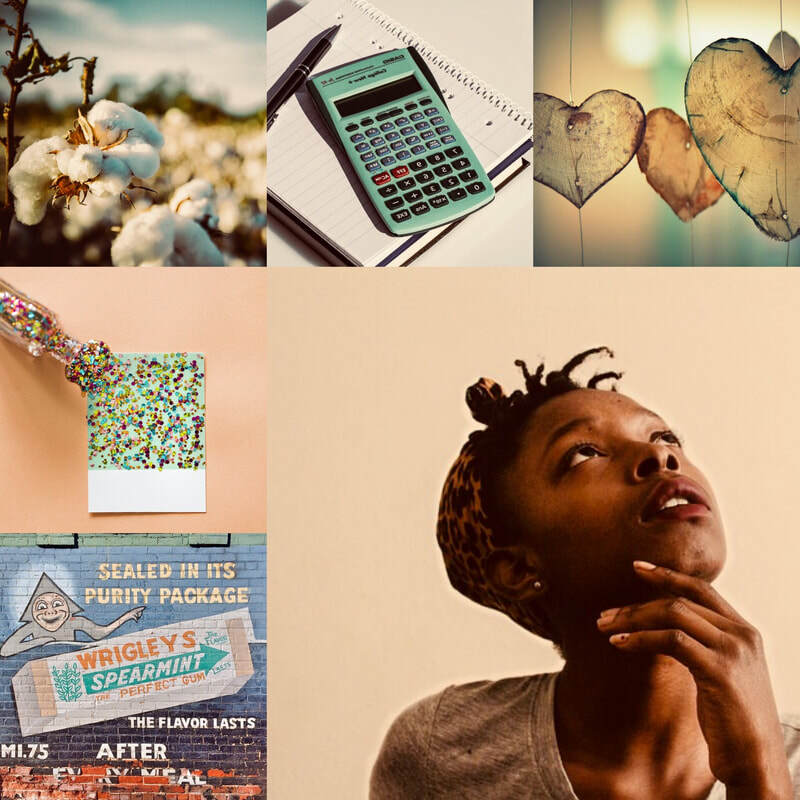 Alice Carter is a mathwiz fashionista who tutors in the afternoon and turns heads on the dance floor at night. 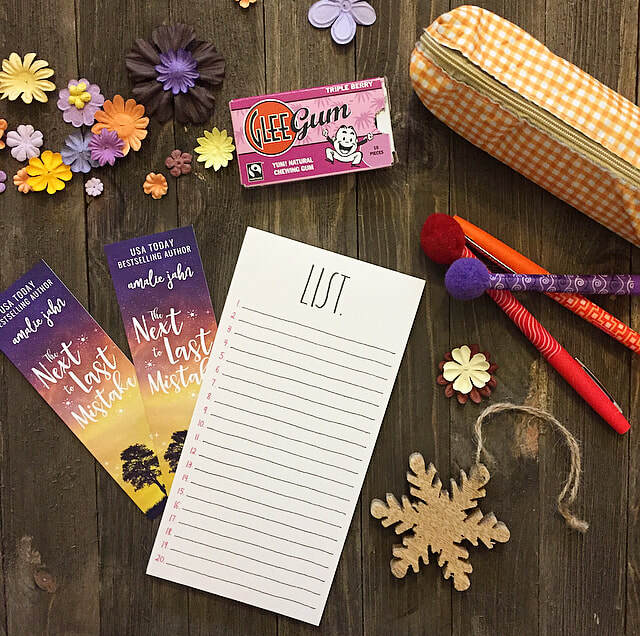 Alice’s gift is a pencil case with pens for all those long study sessions, a pack of gum, and a notepad for making lists of the eleven reasons why good friends are invaluable. 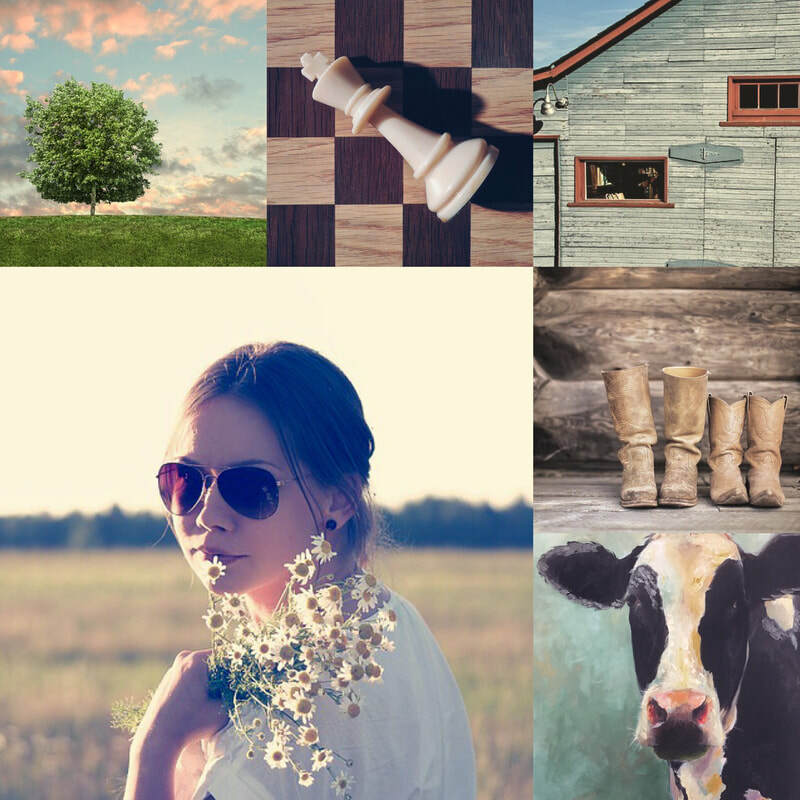 Tess Goodwin is a farm girl who's spent the first sixteen years of her life mucking stalls, milking cows, and playing chess with her best friend and next-door-neighbor, Zander Roberts. 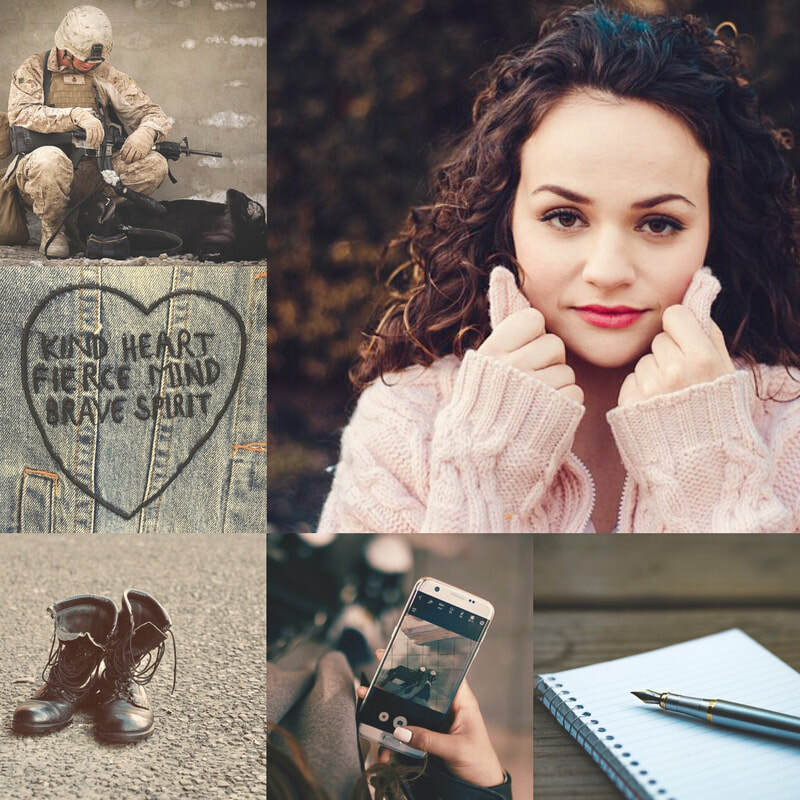 She’s never really had girl friends before, which is why she's so nervous about fitting in with Alice, Summer, and Leonetta when she moves to North Carolina. 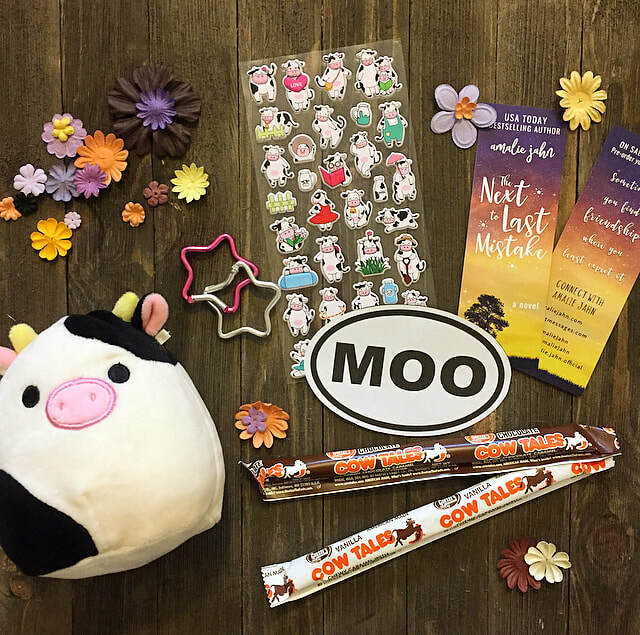 ​Her gift is an adorable cow plush named Sunshine (after her favorite pet), a pack of cow stickers, and a MOO decal perfect for your computer, water bottle, or binder. and singing in her church's choir. She's also the best student mentor at M.A. Hopkins High.